The Internet, as we have come to find out, is simultaneously a factory for both unending woe and astonishing joy, i.e. scrolling past your uncle's paragraphs-long Trump manifesto and then clicking on a video about children in Somalia getting to play with an actual soccer ball for the first time. 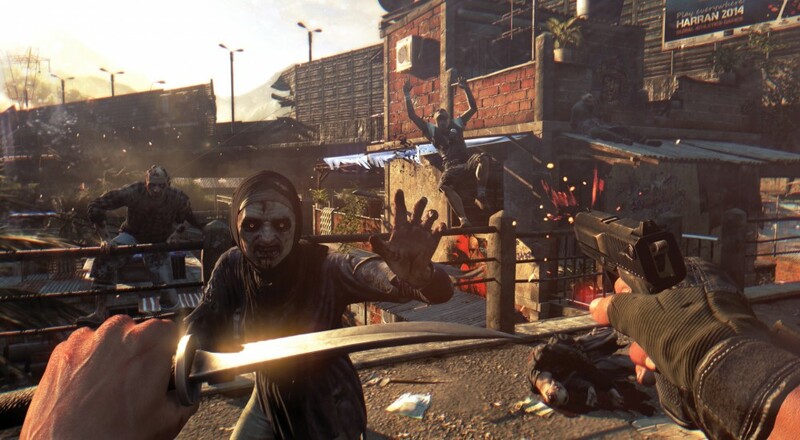 Curiously, the latest community map pack for Dying Light contains both facets of what the World Wide Web has to offer, but it's not quite in the way you'd expect. For a visual glimpse at what you'll be getting into, check out the trailer below. Don't get me wrong, all four of those maps look very well designed, but I think the only way you'd get me to play TeeVee is by actually injecting it into my nightmares. Techland has been doing a stand-up job of supporting their four player online co-op game since it's release in early 2015. With all of the extra content packed into its expansion, The Following - Enhanced Edition, the game is still eminently capable of accepting of players both new and old. If you're interested in checking the the new content out, or, for whatever insane reason, the trailer above made you think this game could be right for you, be sure to check out our review. Page created in 0.4694 seconds.